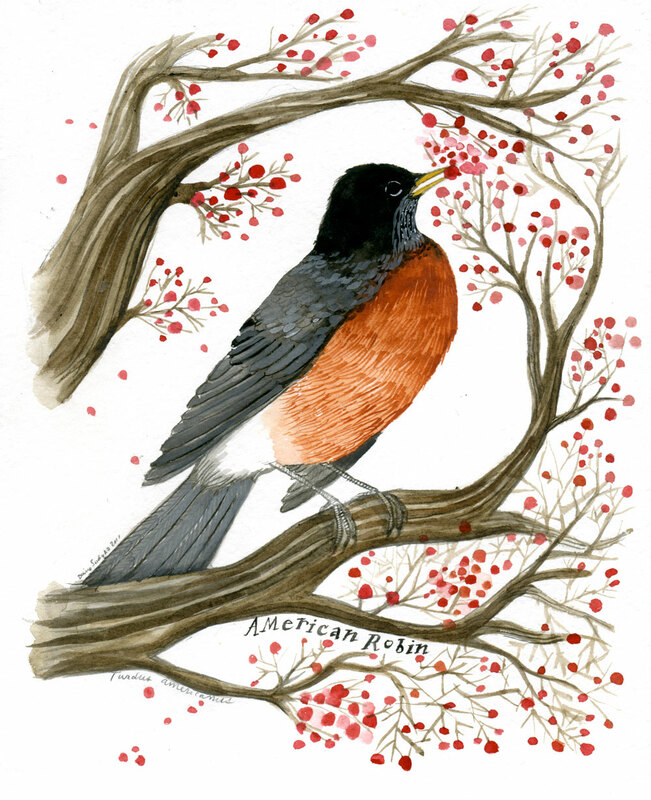 I was working on a commissioned painting of an American Robin today and yesterday. This first one I completed, I didn't think was appropriate for the taste of the person that commissioned it, so I made different painting and am offering this one for sale in my shop HERE. What a wonderful new painting. So inspiring! That is a lovely painting, I like the way it is stylised and realistic all at the same time, love the berry tones. Bit bigger than our robins here in England. 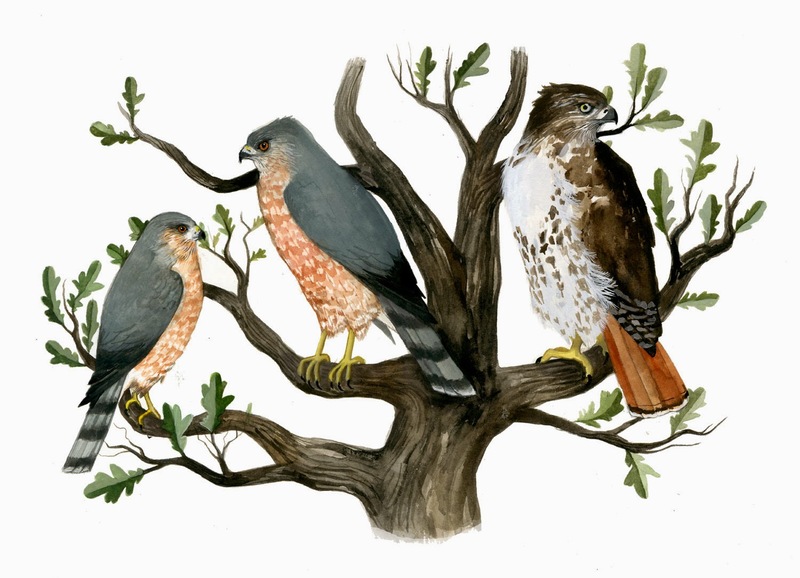 Love the birds. Beautiful! Looking forward to seeing more! Robins are one of my favorites. What a lovely image, and I really like how you worked the text into the design!